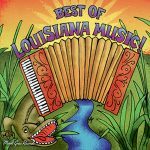 20 Years of Great Cajun Music! 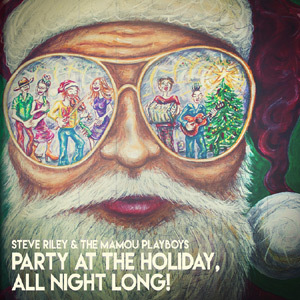 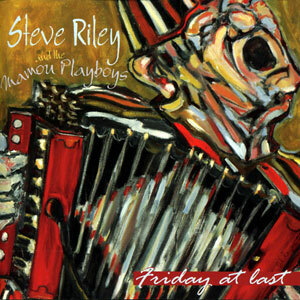 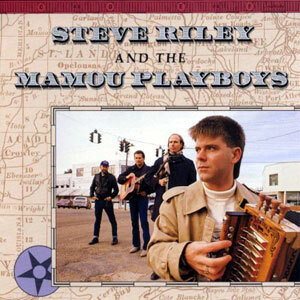 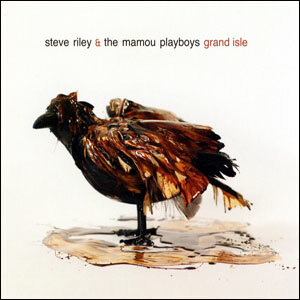 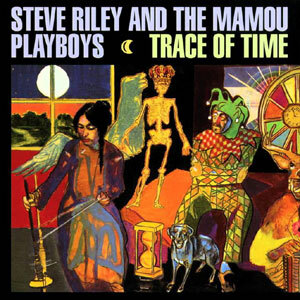 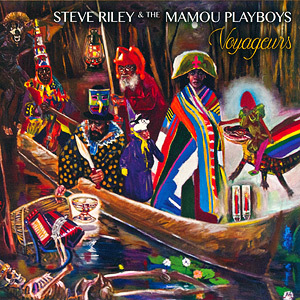 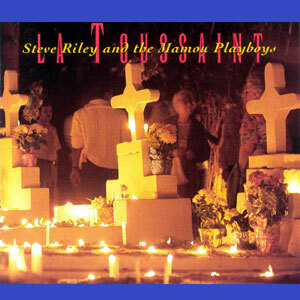 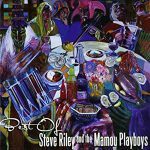 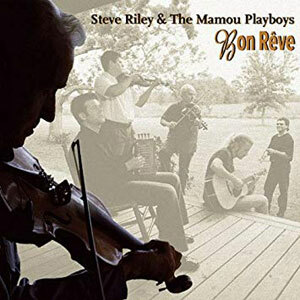 Matching their uncompromising respect for tradition with a forward-looking vision, Steve Riley and the Mamou Playboys have set the standard for modern Cajun music. 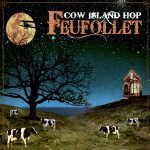 Their musicianship, songwriting skills, harmony vocals and irresistible grooves mark them as one of best bands to come out of South Louisiana. 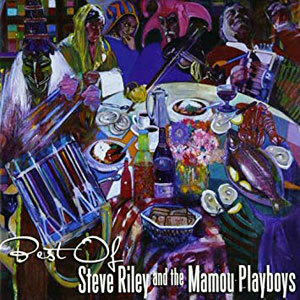 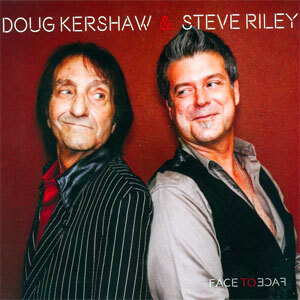 This 2 CD set collects the best of their recordings, along with three exciting new songs. 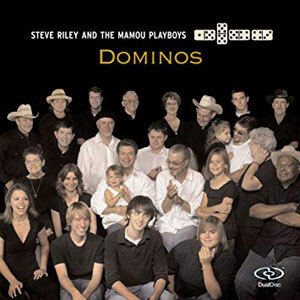 Released in 2008, 31 tracks.